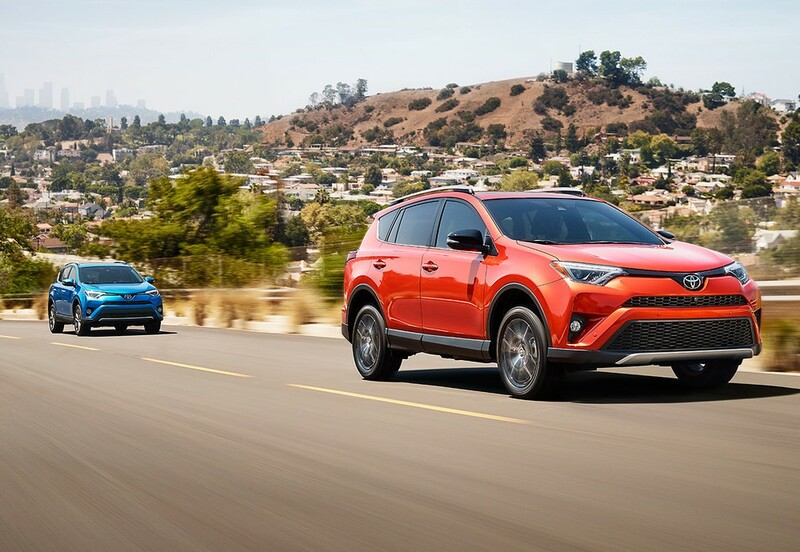 Toyota Rav4 | Belize Diesel & Equipment Company Ltd. 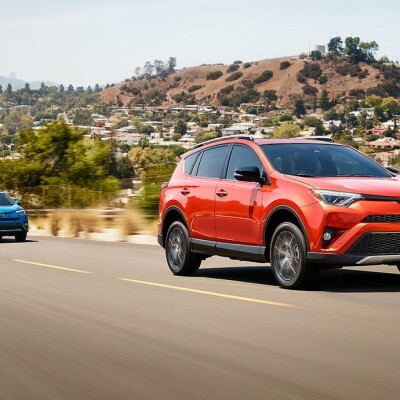 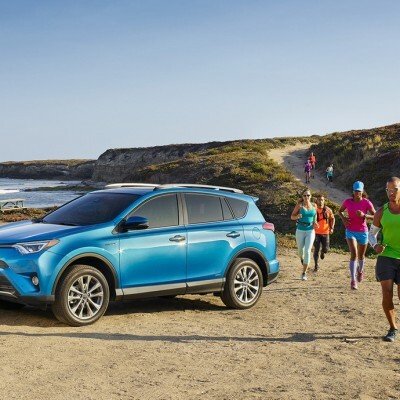 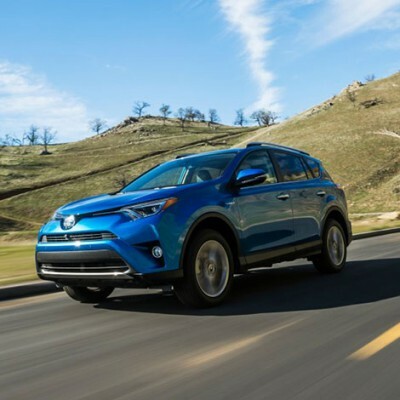 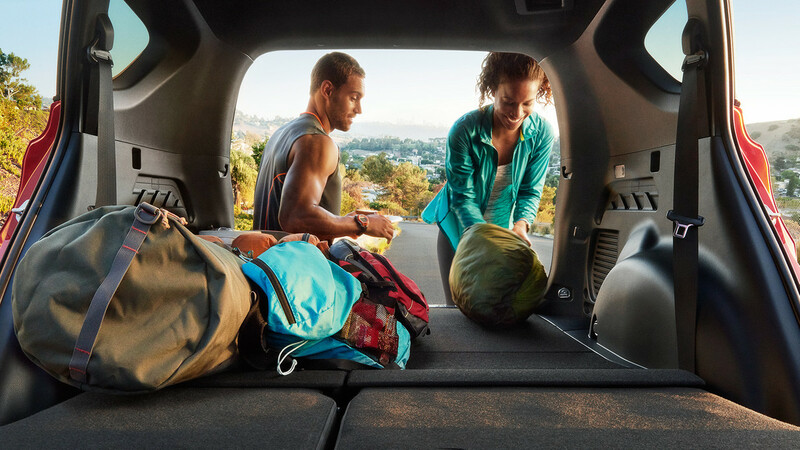 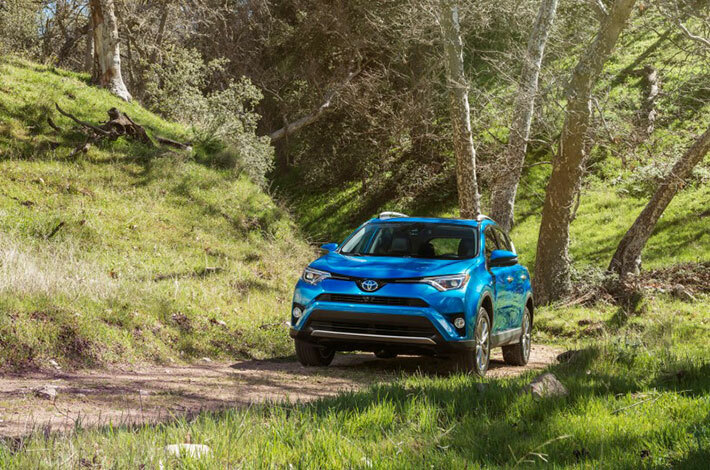 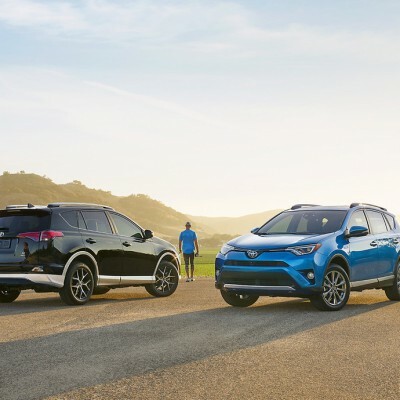 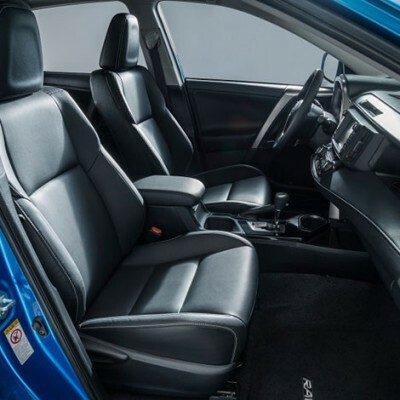 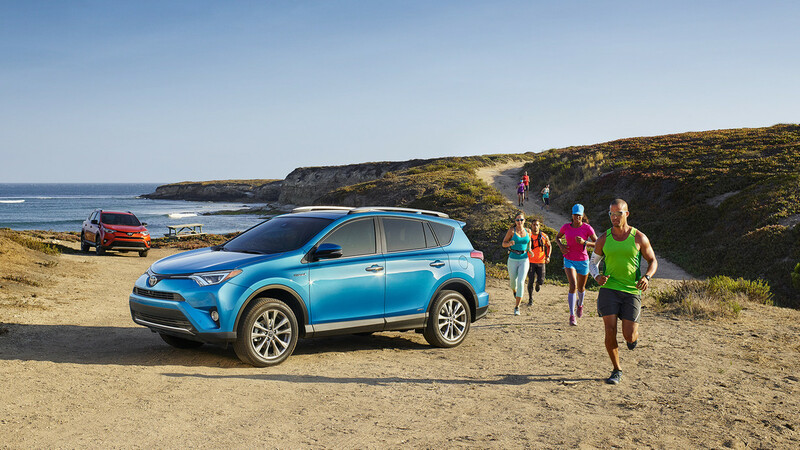 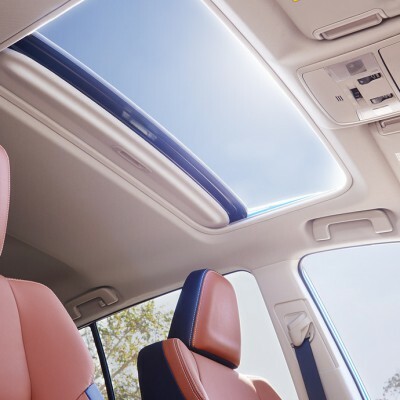 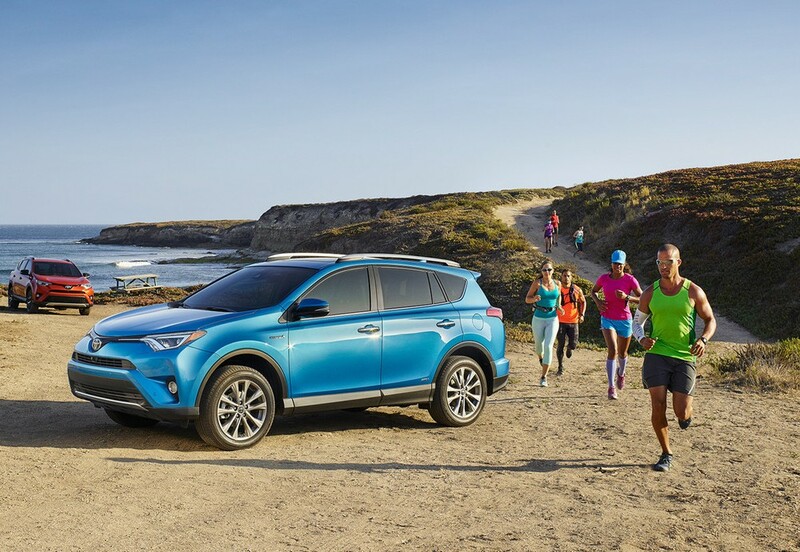 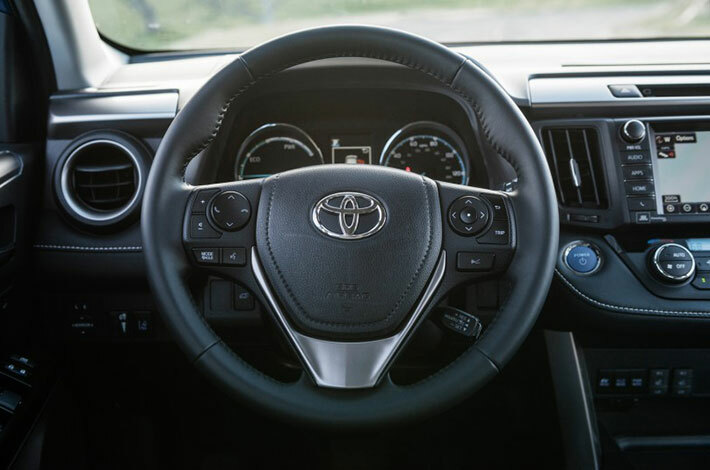 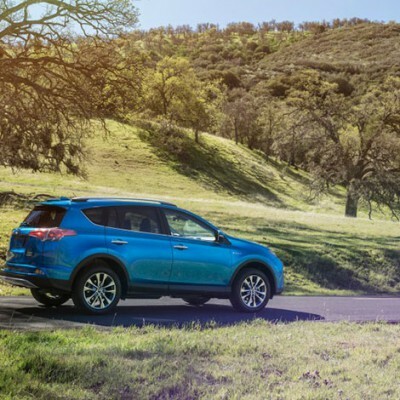 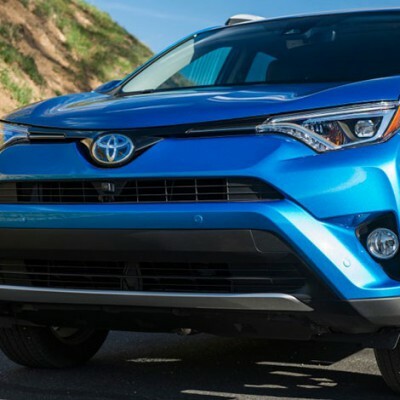 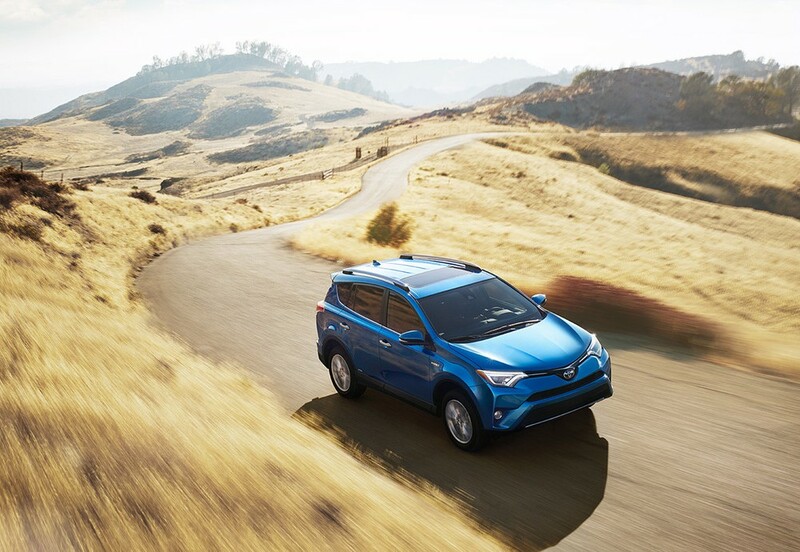 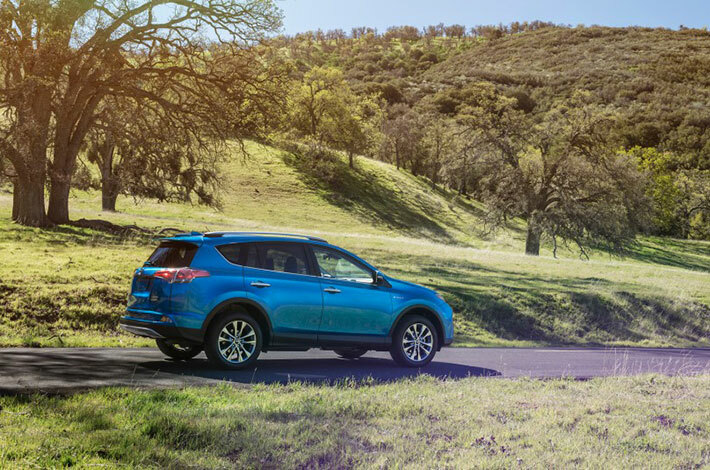 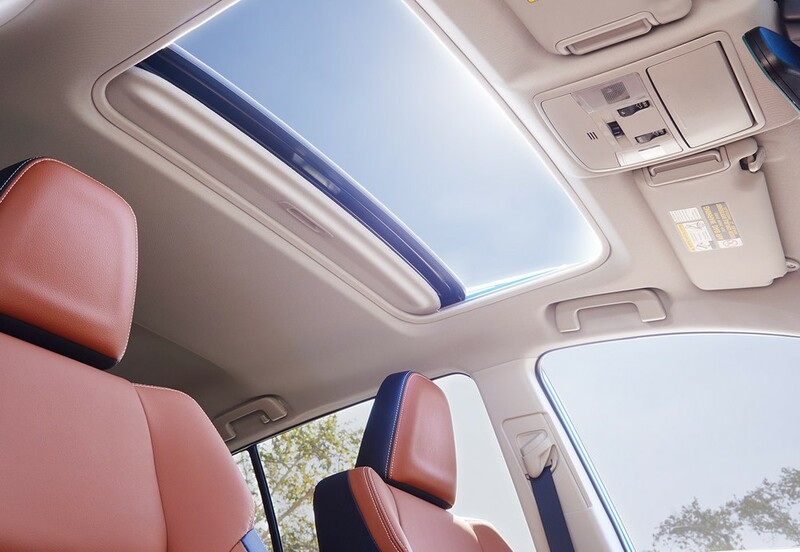 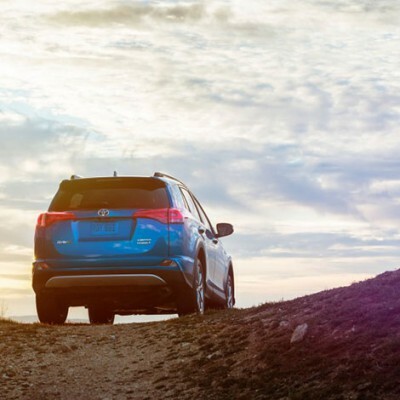 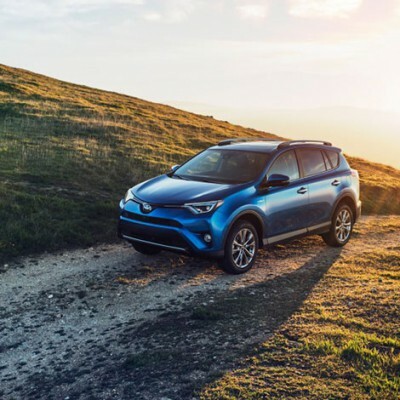 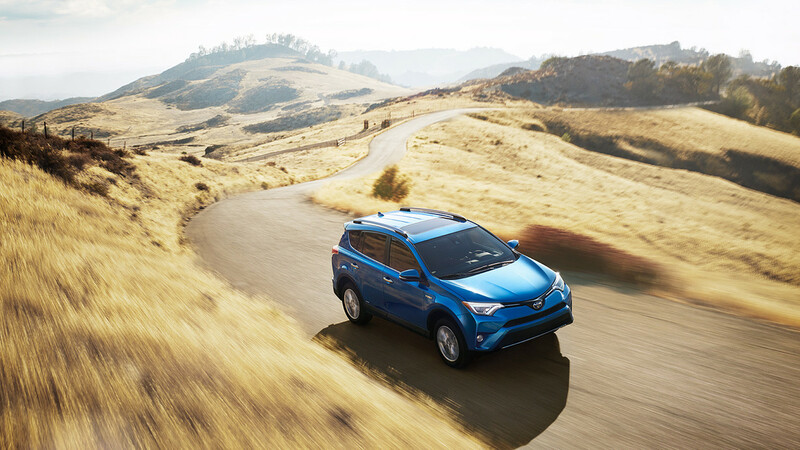 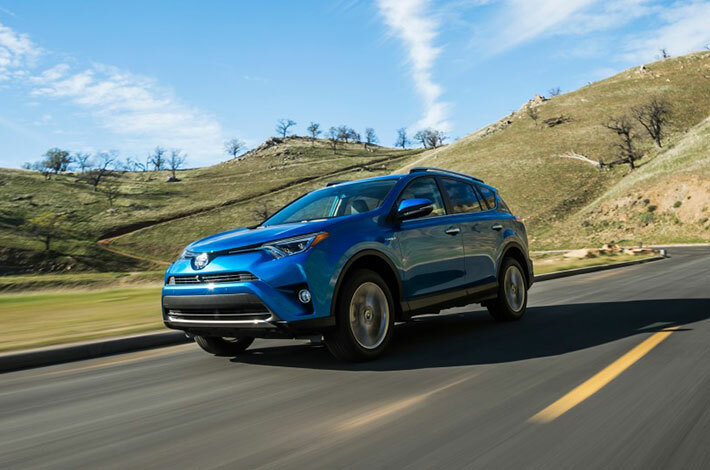 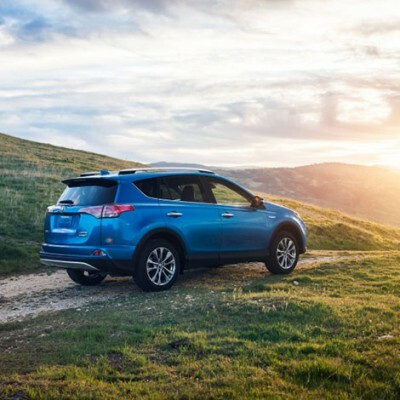 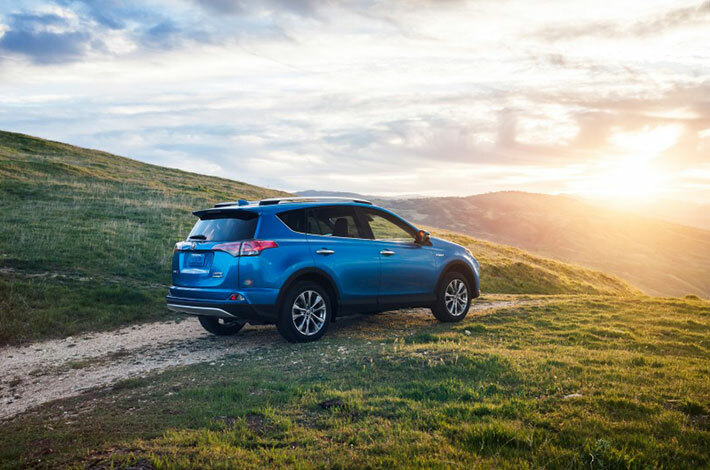 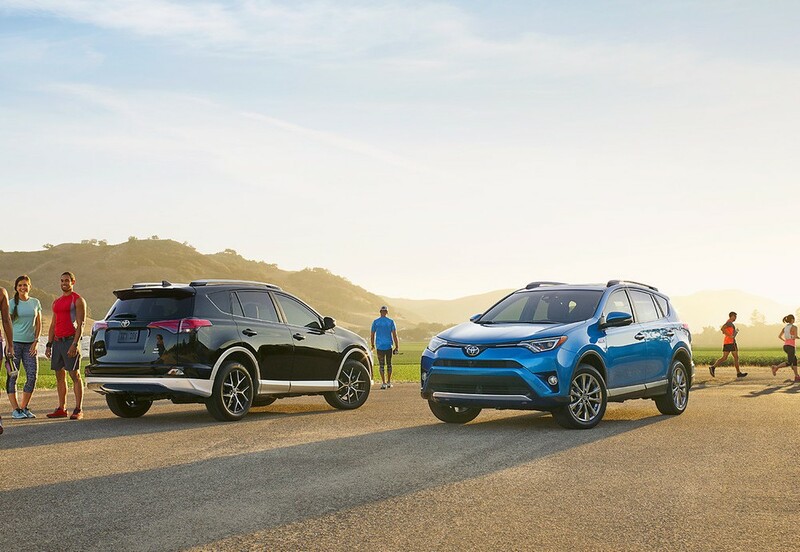 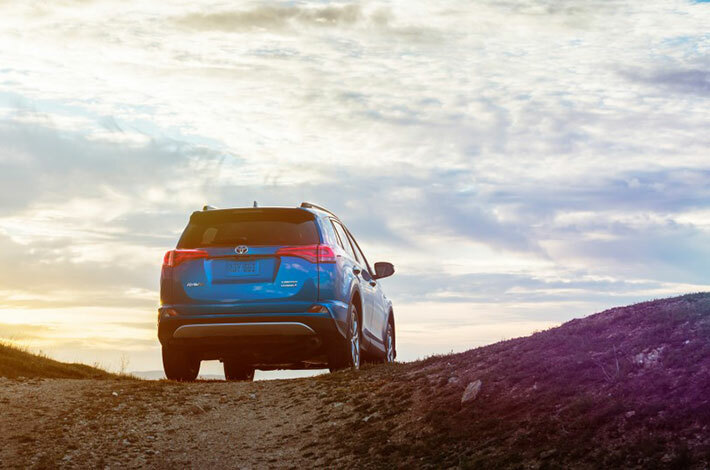 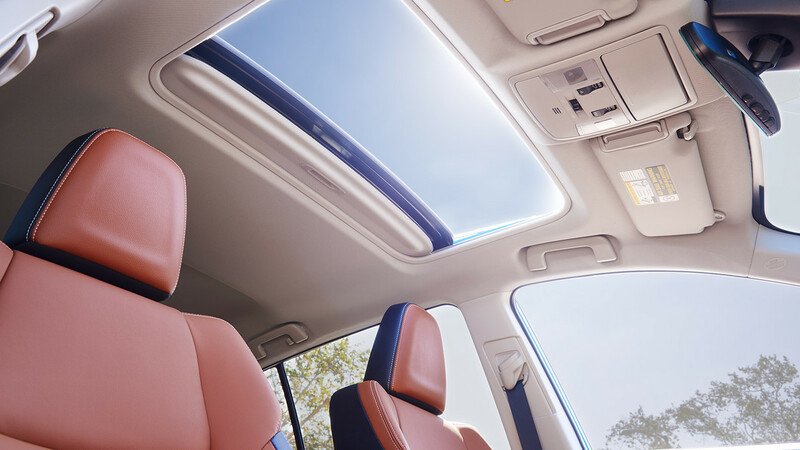 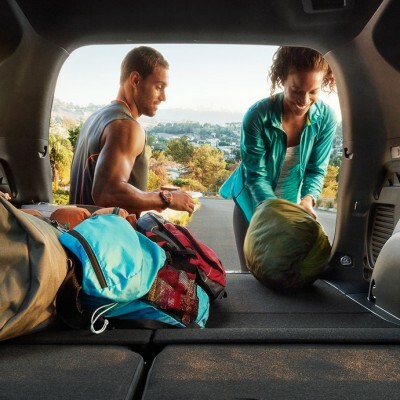 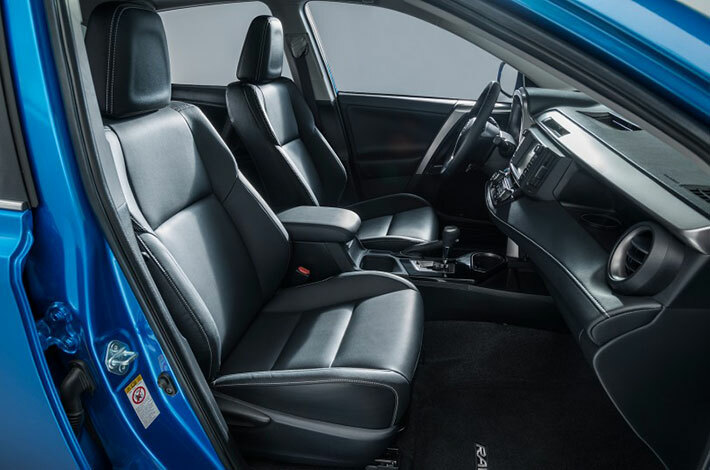 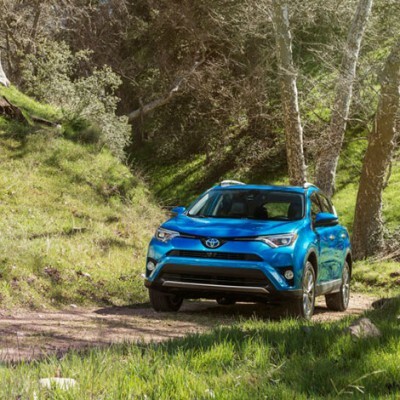 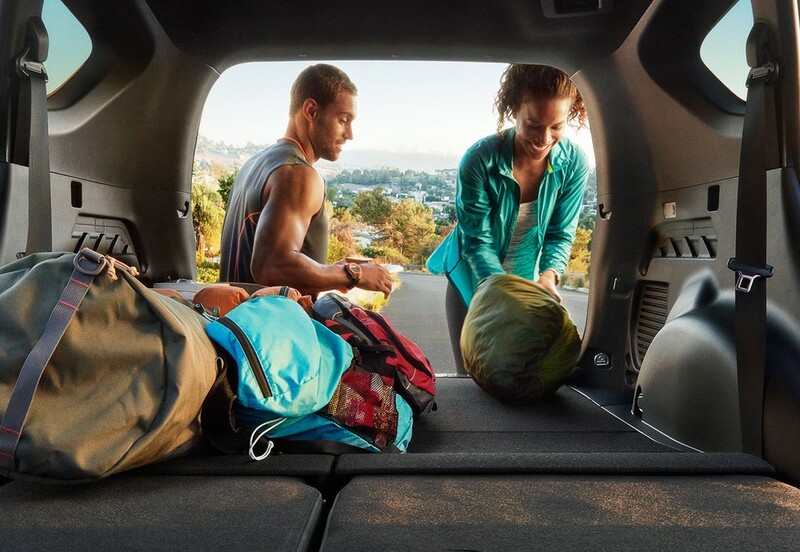 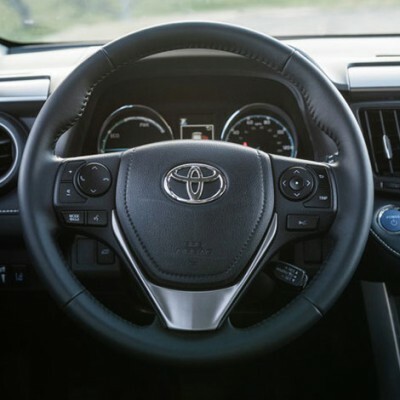 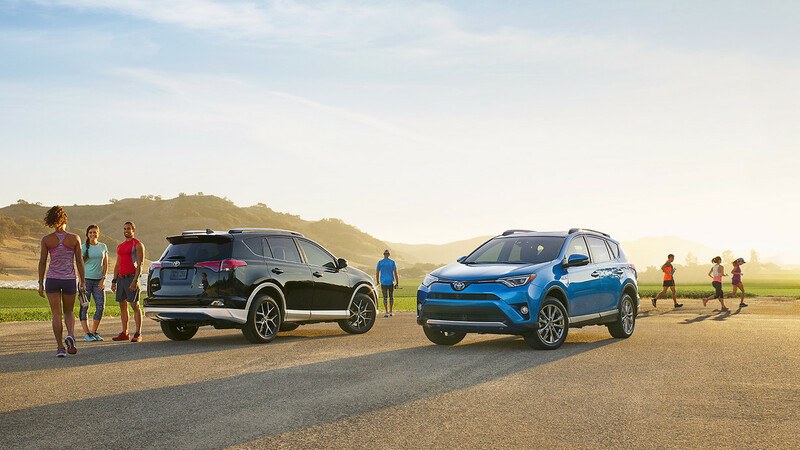 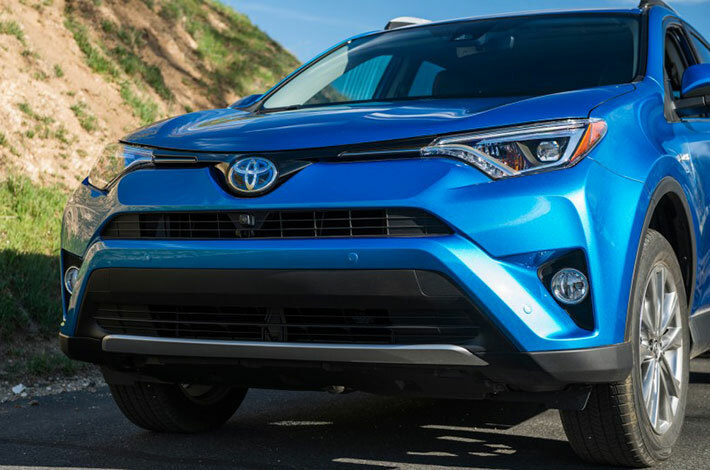 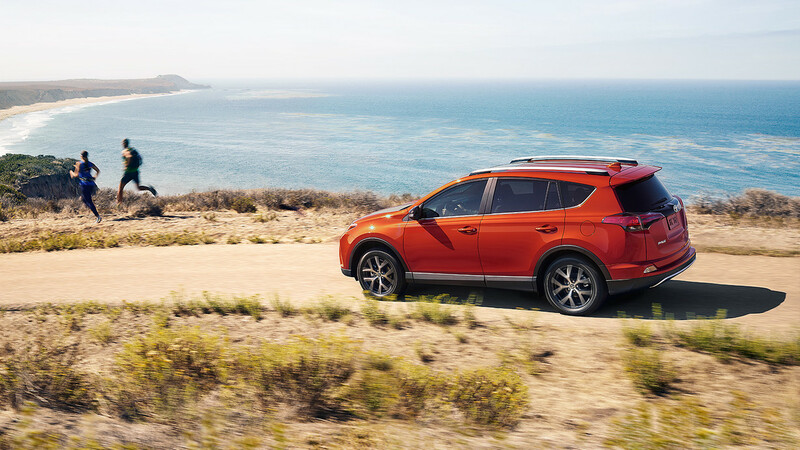 The new 2016 Toyota RAV4 boasts a refreshed exterior, premium soft-touch interior materials, exciting new technology, advanced safety features and more. 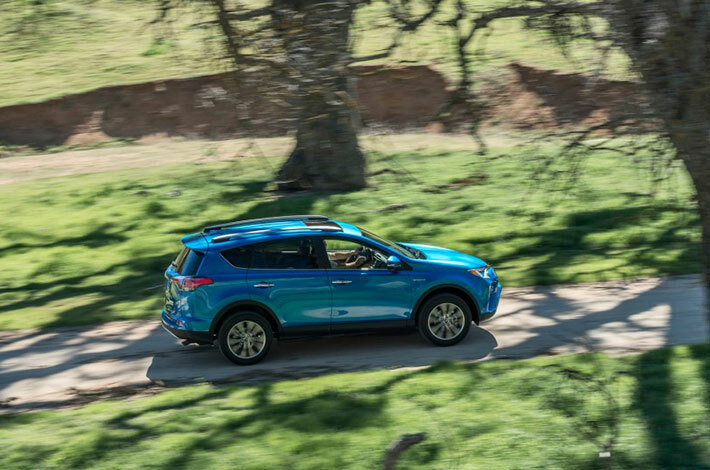 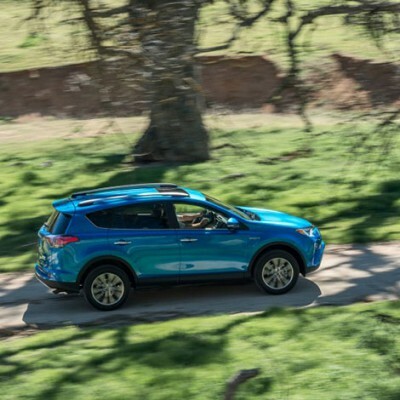 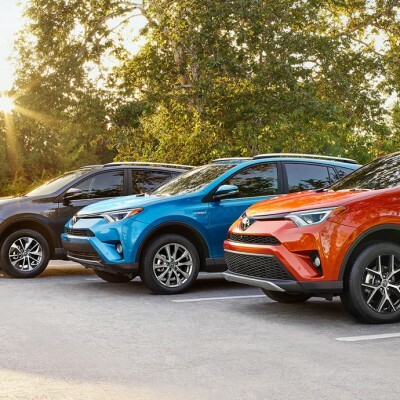 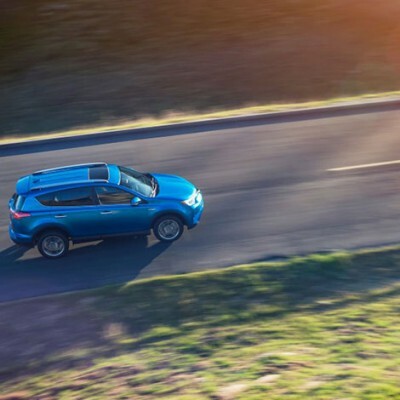 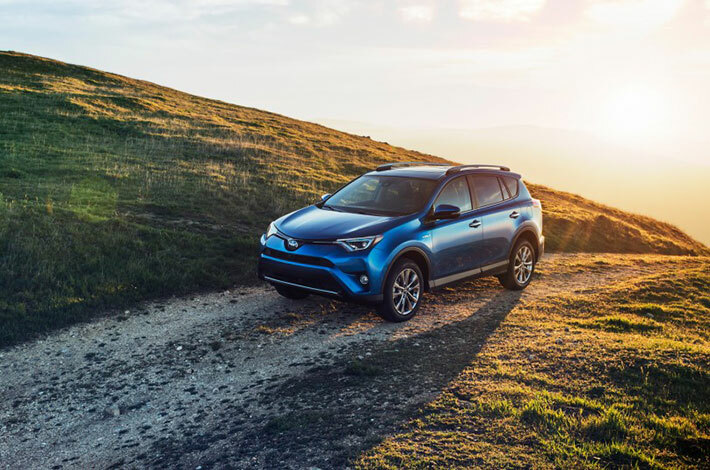 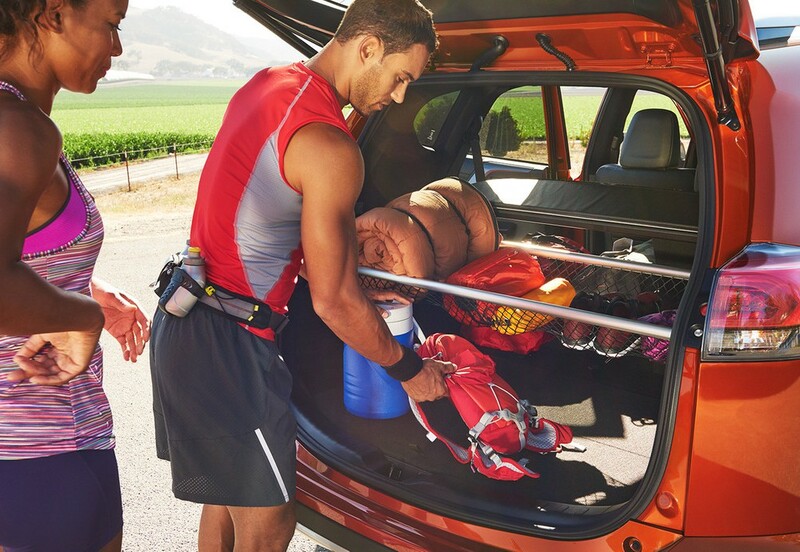 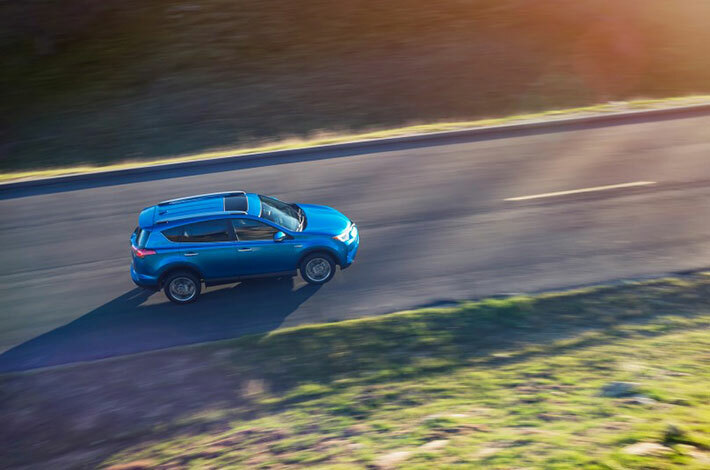 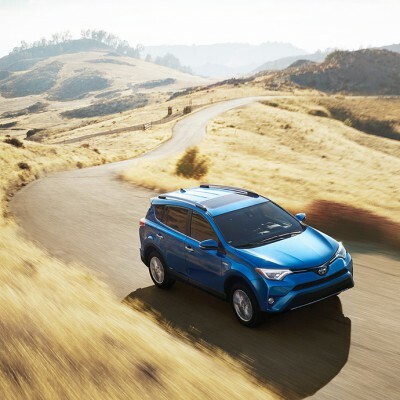 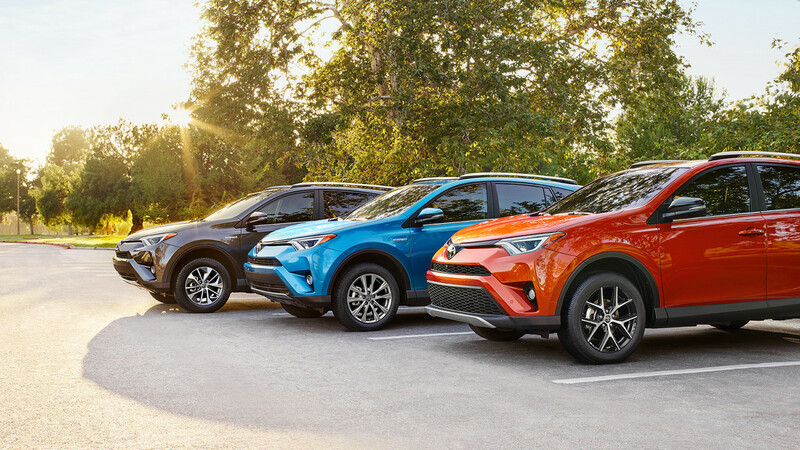 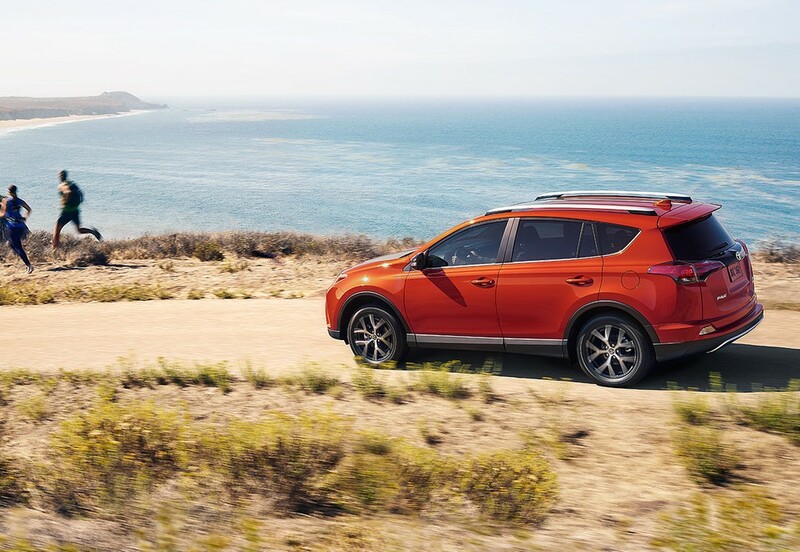 Embrace a fun, energetic drive with your choice of front-wheel drive or all-wheel drive models –with RAV4 as your partner in play. 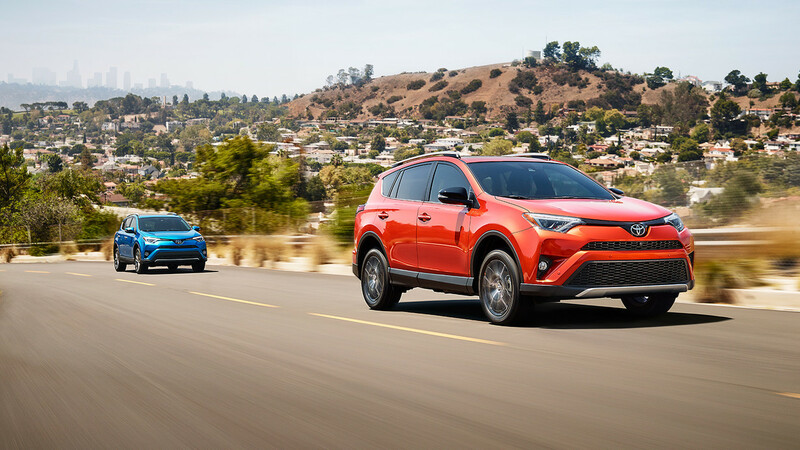 The Toyota RAV4 gets updated styling for 2016, including a sleeker front fascia. 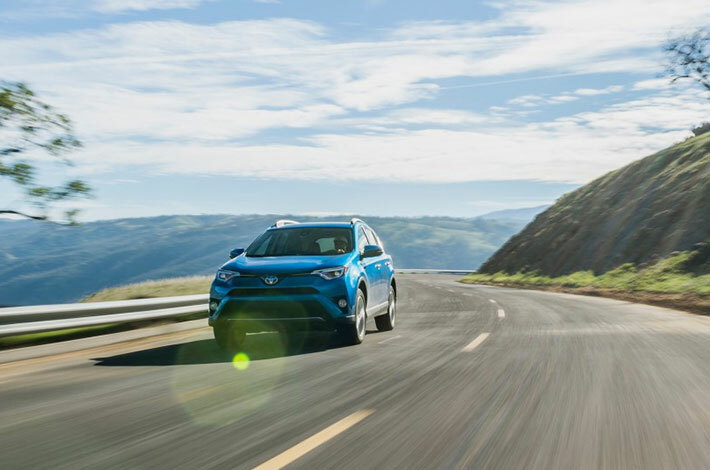 There’s also a new SE trim that boasts sharper handling, LED headlights and additional distinctive styling elements inside and out. 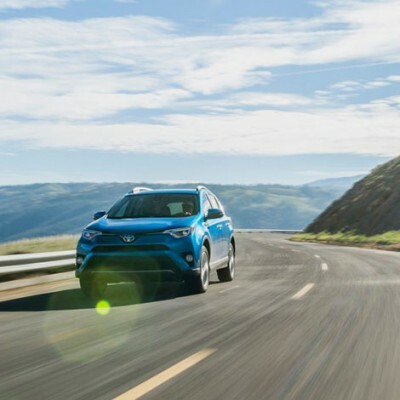 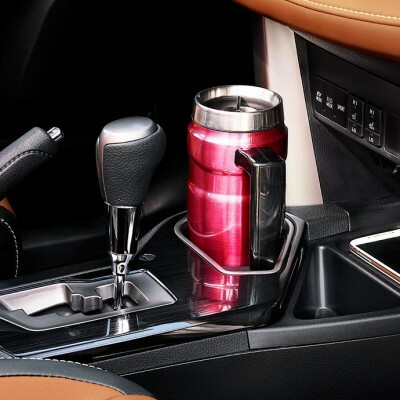 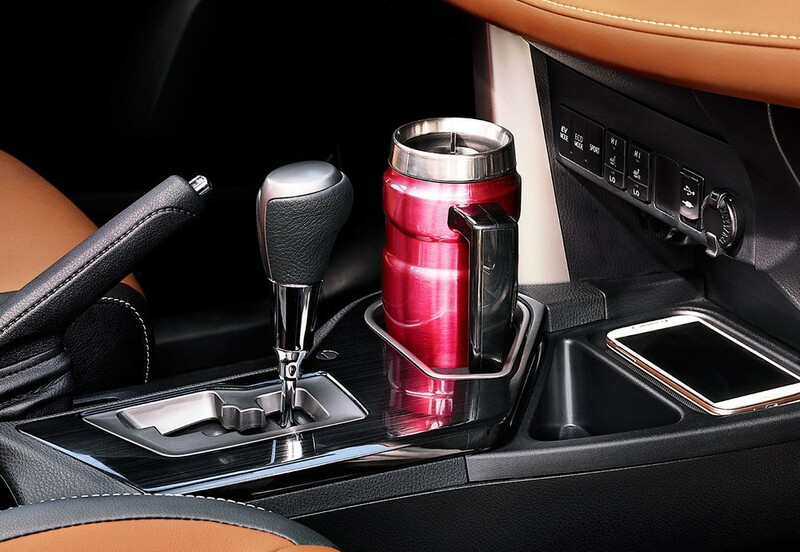 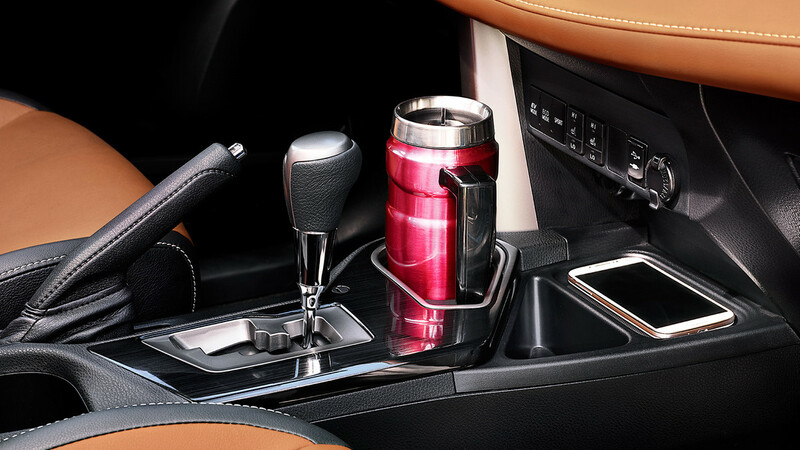 A new Toyota Safety Sense package available on the SE and Limited includes a variety of high-tech accident avoidance technologies. 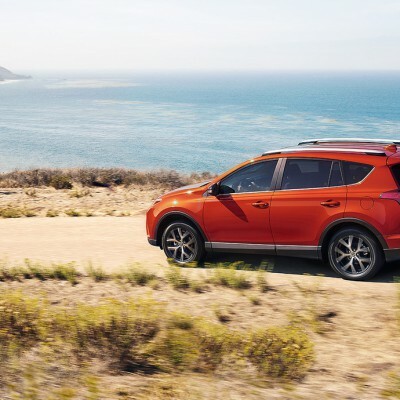 Finally, a new RAV4 Hybrid also debuts. 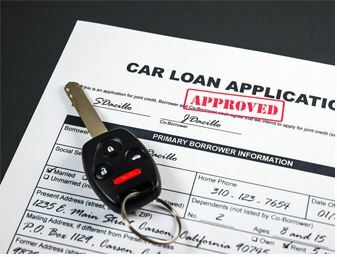 Whether you're interested in a new or used auto, or a better rate by refinancing the loan you already have, our car loan calculator helps make auto loan financing easy. 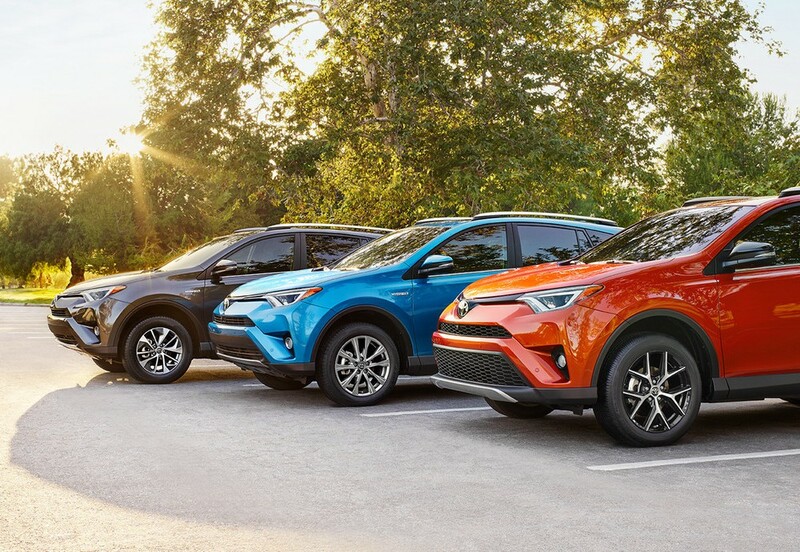 Please fill out the information below and one of our representatives will contact you regarding your questions. 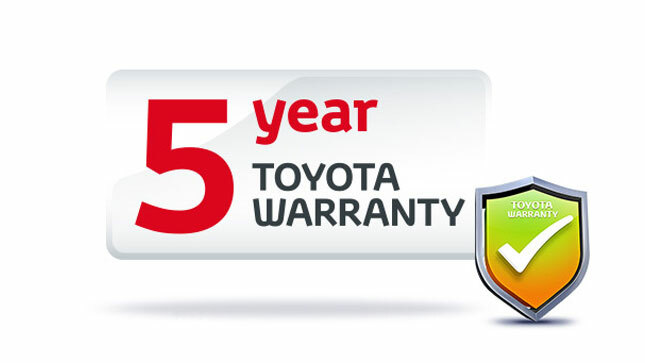 Please fill in your details below to book a test drive.